The Superlight Mountain Tube features a thinner .73mm wall thickness rather than the standard .87mm thickness for less rotational weight. Available in 29 x 1.9-2.3 Inch (48/59-622 ISO). 32mm Presta valve only. Note: Tube weights may vary up to 10 percent. Have not had to install them yet as I have not flatted in a while (knock on wood!). These tubes do look and feel to be a quality product with a quality valve. And they are about 40 grams lighter than my stock Bontragers. But unlike other super light 26er tubes I used in years past, these do not appear to be stupid-light. follow-up to my earlier review. Just discovered that the 32mm valve stem on these tubes are too short for my new Top Fuel and my Stumpy. I have only one bike now which can use these. The others need at least a 36mm valve stem length. Bummed. 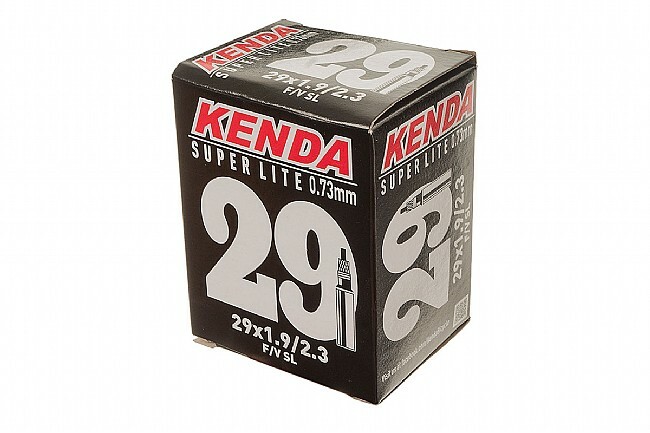 These are really nice lightweight 29er tubes, and are reasonably priced. 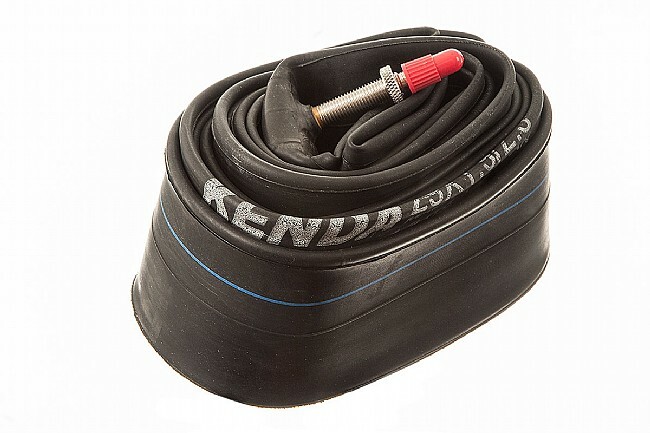 This is the best option if, like me, you don't want to go tubeless. The only 29er tube that's lighter is the Schwalbe ultralight, but those are impossible to find. Light & good quality, what more do you need?